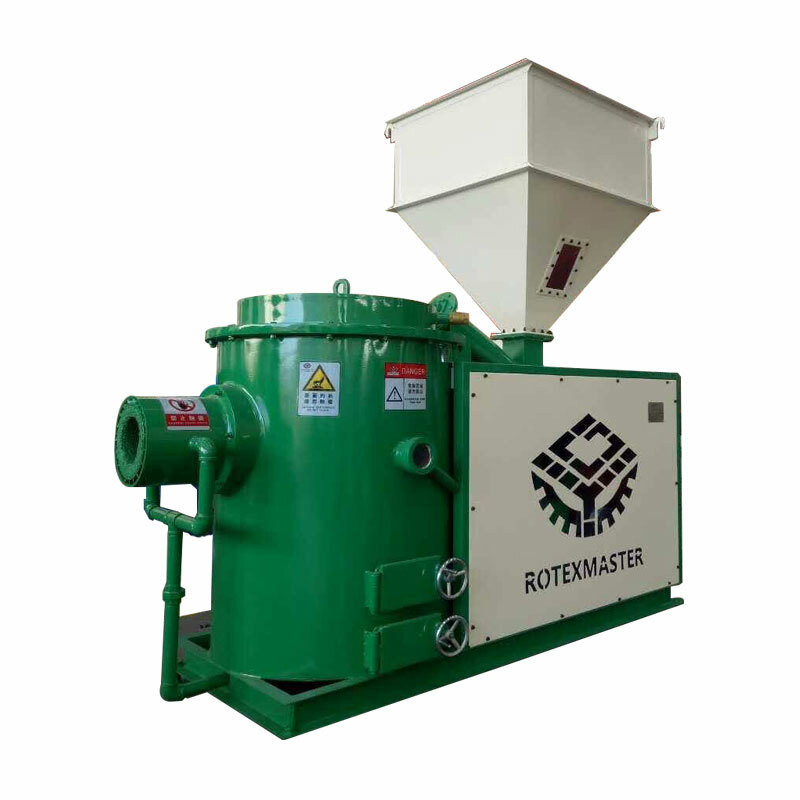 Product categories of Biomass Pellet Burner, we are specialized manufacturers from China, Biomass Pellet Burner, Biomass Wood Pellet Burner suppliers/factory, wholesale high-quality products of Save Energy Biomass Pellet Burner R & D and manufacturing, we have the perfect after-sales service and technical support. Look forward to your cooperation! 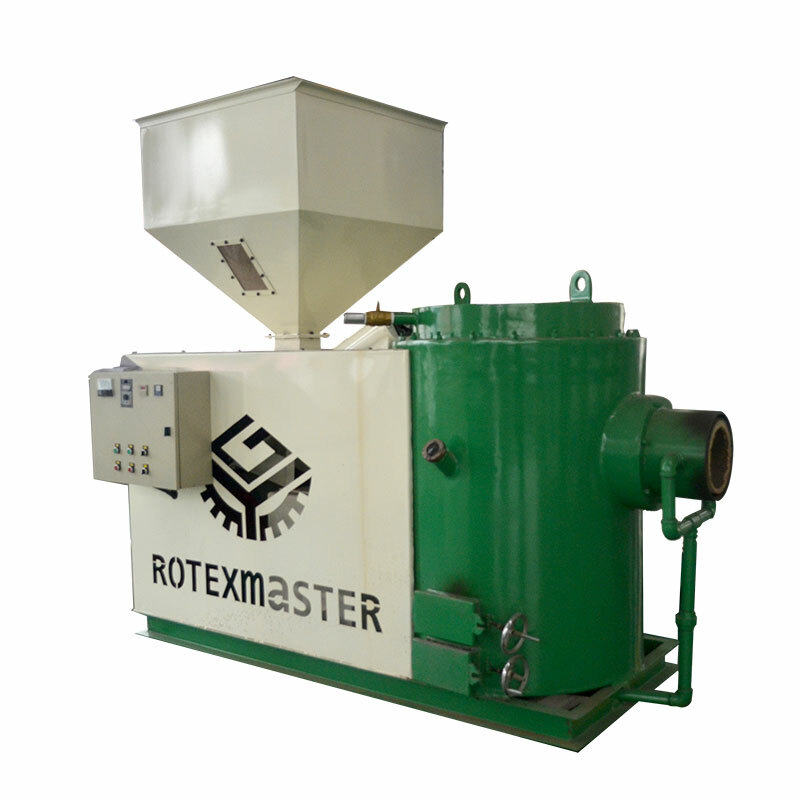 Multi-fuel options: Biomass burn various kinds of biomass raw materials or molding biomass particles ( Wheat straw, rice straw, corn stalks, corn cobs, peanut shells, cotton stalks and etc. of the crop, as well as branches, leaves, bark, roots, wood chips, bamboo powder, sawdust and other leftovers of forest products, which are cheap and inexhaustible). 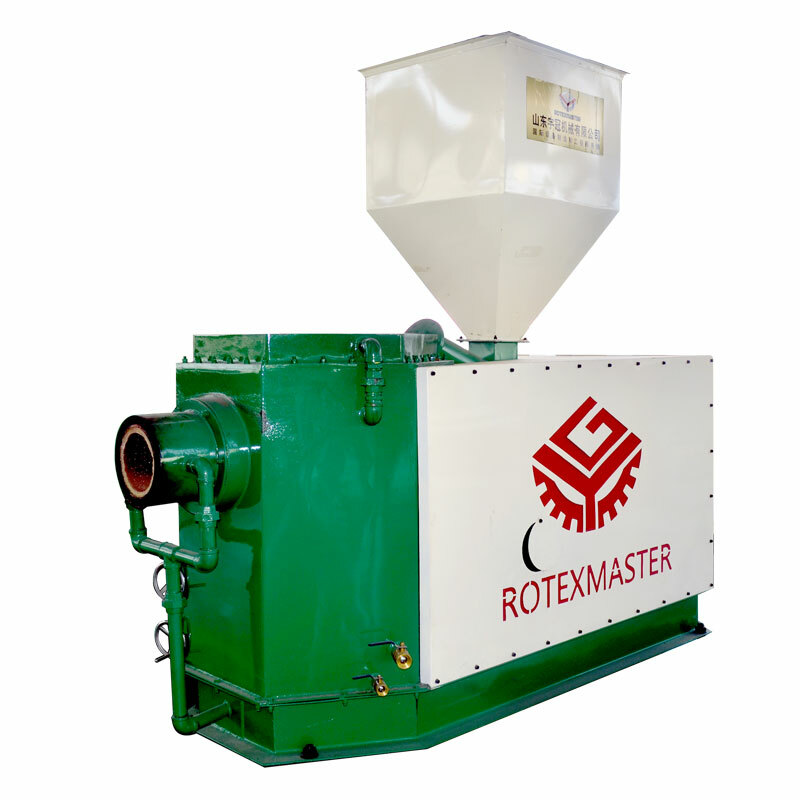 Our Biomass Pellet Burner adopts the most mature combustion technology and semi-gasification compound combustion technology, it has the features of reasonable structure, automatic feeder, fully combustion rate, high thermal efficiency, pollution-free, low- emission, compact structure, easy for installation, small occupied area, low operation cost, etc., which can replace other fuel fired burner.